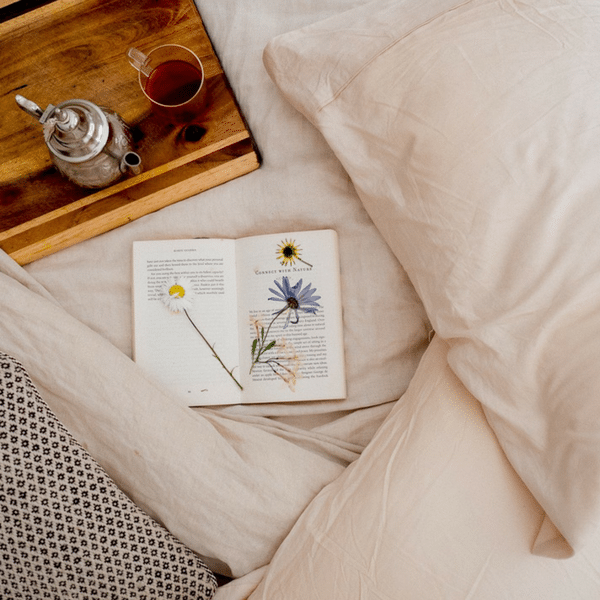 Whether you are needing a little inspiration for styling your new Latte bedding or just wanting to change up your current style – we have got you covered! Continue reading to check out some of our fave #yohomeau set up’s featuring our calming 100% Bamboo Latte Bedding ! When your bed is this gorgeous, only the softest of sheets will do. Elise sure knows how to treat herself! Our Latte Doona Cover Set looking gorgeous paired with her natural Macrame Wall Art! Beautiful Billie making bedroom magic with our natural Latte Bundle Pack. Swooning over this whimsical room! This image doesn’t do justice to how incredibly soft this Latte Sheet Set is – Made from 100% bamboo, it is silky soft & simply divine to touch! Styled beautiful by Louise from Villa Styling! Montana pairing our Latte Doona Cover Set with our White Fitted Sheet – a match made in YoHome Heaven! That luxe latte look topped off with some crisp bamboo magic! Beautiful shot via Lisa featuring our creamy Latte Sheet Set & Crisp White Doona Cover Set – both made from 100% bamboo! Feeling inspired? I know we are! CLICK HERE to check out our Latte 100% Bamboo Bundle Pack & get the look! P.S. If you haven’t already entered our Bamboo Bath Towel Competition, it’s not too late! CLICK HERE find out more!